I have had the joy of taking the Pittman family’s photos over the years. And it has been awesome seeing this family grow. Their middle son, Jimmy just graduated from Pell City High School. What an honor it was, when they asked me to take his Senior photos. 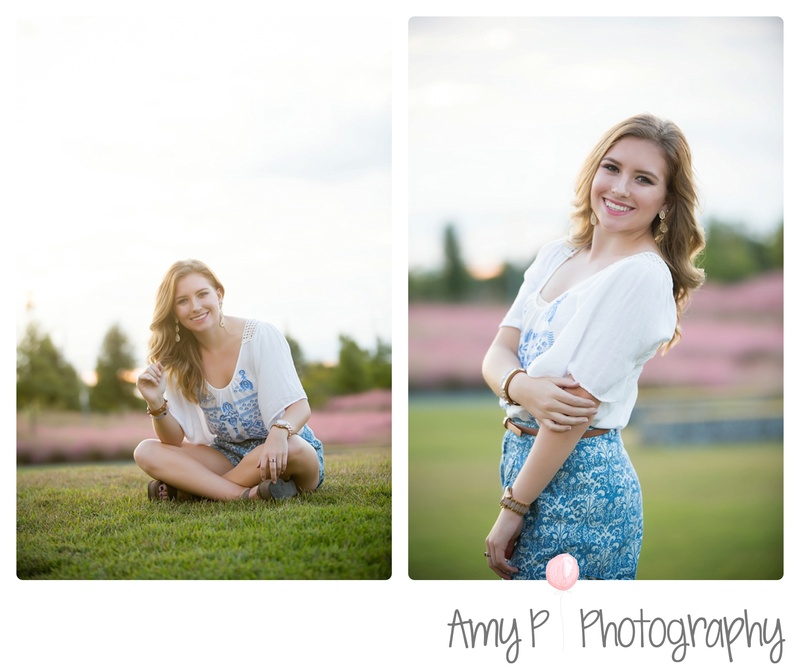 Normally, I photograph newborns and children so it was fun to mix things up a little! We chose this outdoor downtown area for this urban look. After graduating, Jimmy is leaving for the Navy. Thank you Jimmy for volunteering to serve our Country! Congratulations and wishing you the best of luck! 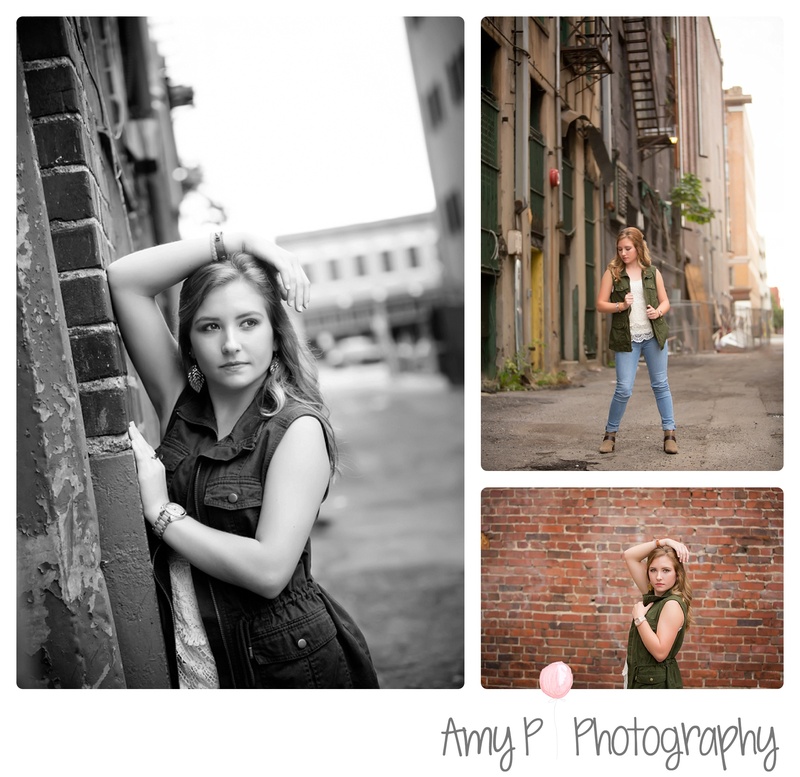 A senior session is a great way to celebrate this special time in your life. 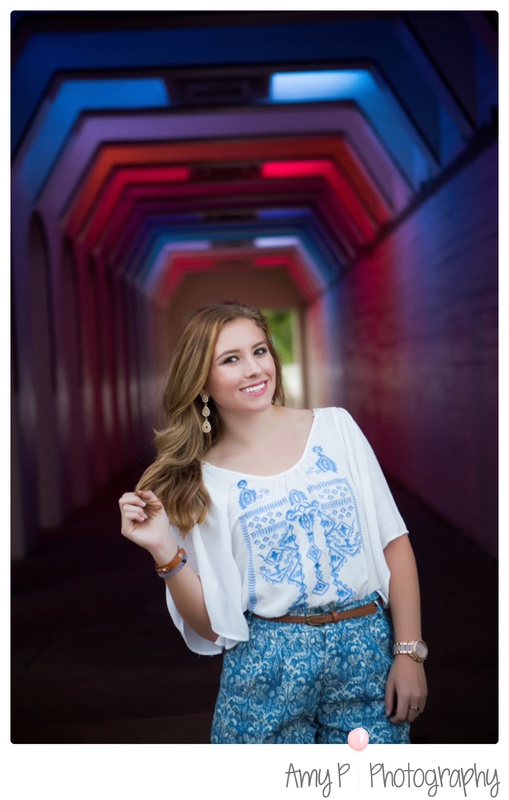 You have worked 12 years for this – document your success of becoming a senior with a fun and amazing photo session. Kacie Hines is commemorating her success with a photo shoot. 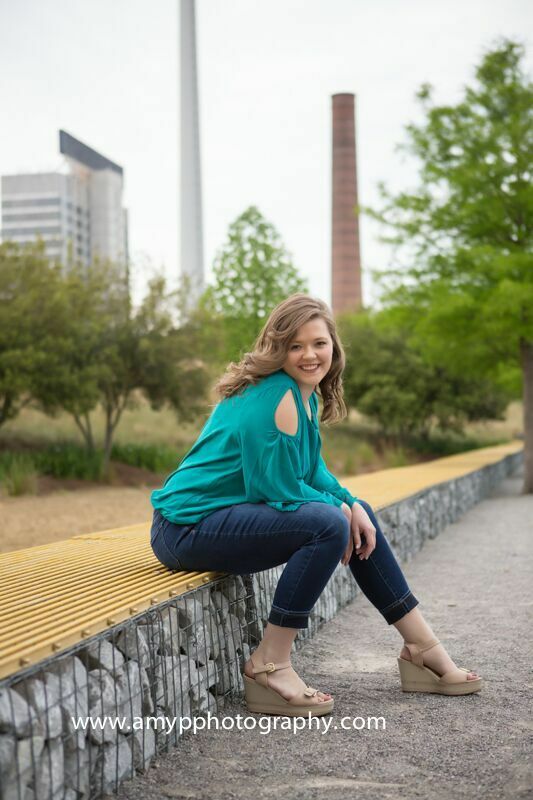 Kacie is graduating from Vestavia High this year! Congrats Kacie!! Whoo hoo you did it! We went to a cool urban alley downtown and Railroad Park in Birmingham. This is a great location with great backdrops. 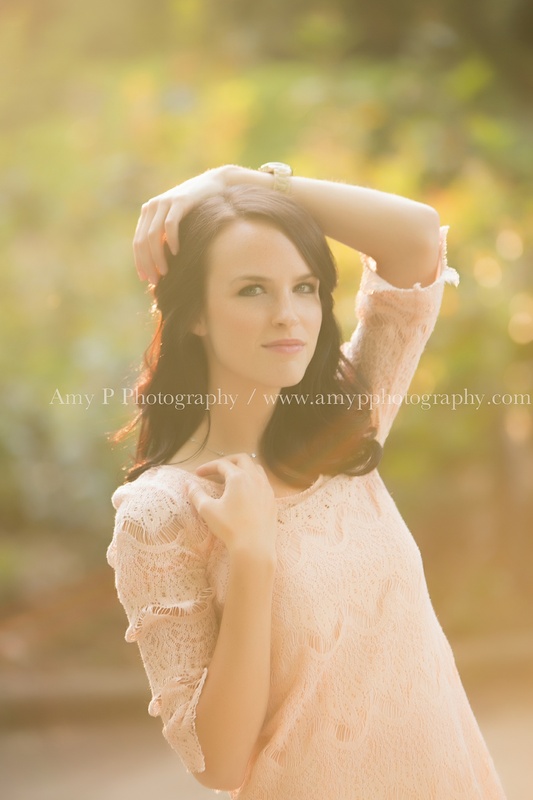 Kacie was a rock star and was SO much fun to work with! Kacie looked amazing in her favorite color. This photo shoot was so much entertaining! We had a lot of fun! 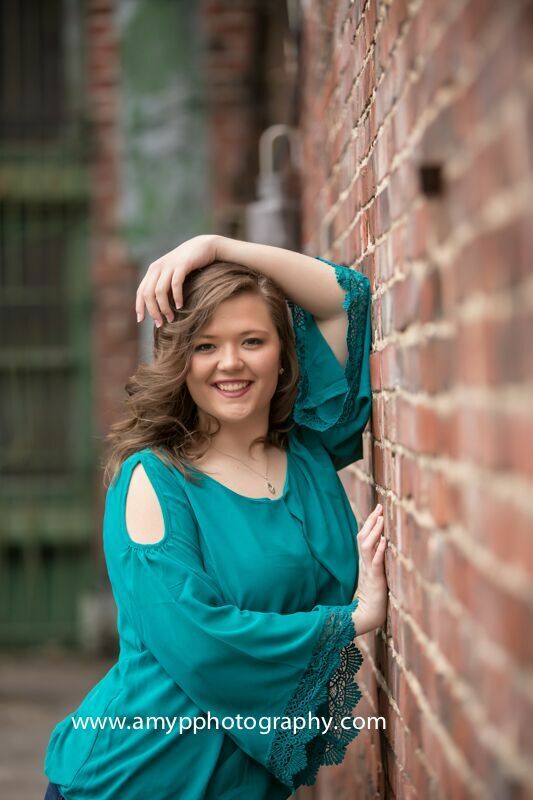 Kacie, Congratulations on your upcoming graduation! I wish you the absolute best success in everything you do. Meet gorgeous Samantha! 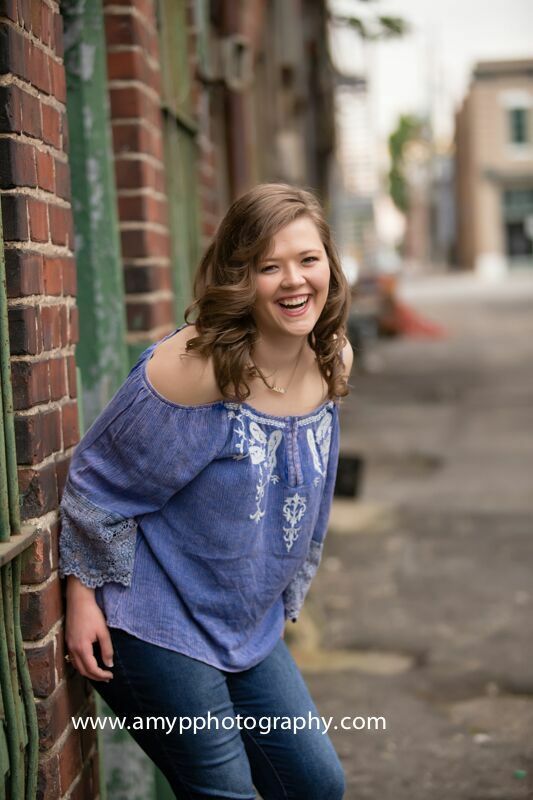 Most of my photo sessions are for newborns or families, so when I get a chance to take Senior photos, it’s always an adventure! 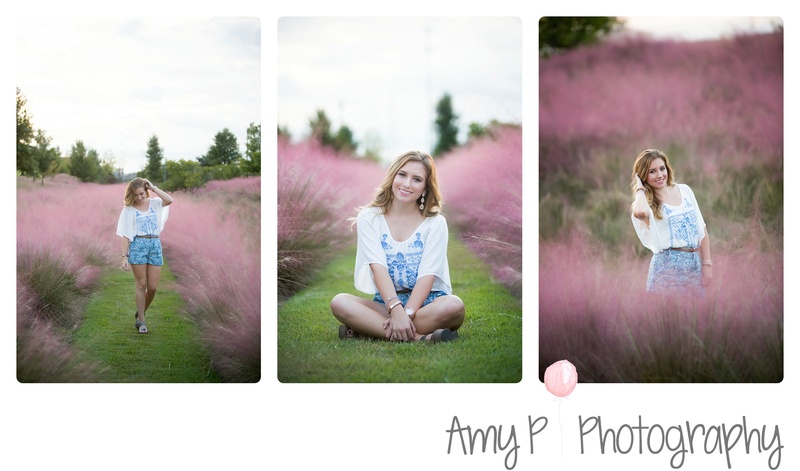 I loved taking Sam’s senior pictures at Railroad Park! The light tunnel and the natural lighting at the park were absolutely beautiful! She had so many different styles from boho to hipster to girly! I loved all of her outfits and had a blast here in Birmingham. 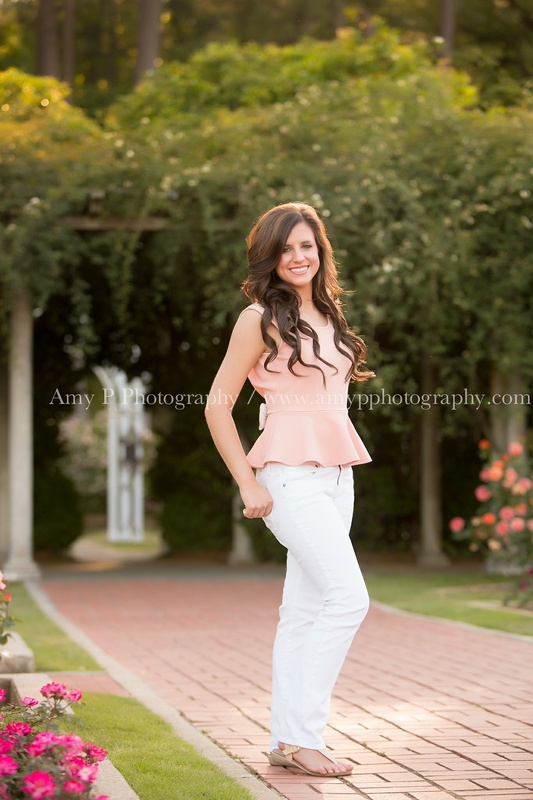 Gorgeous doen’t even begin to describe this young lady! She is as sweet as she is beautiful! 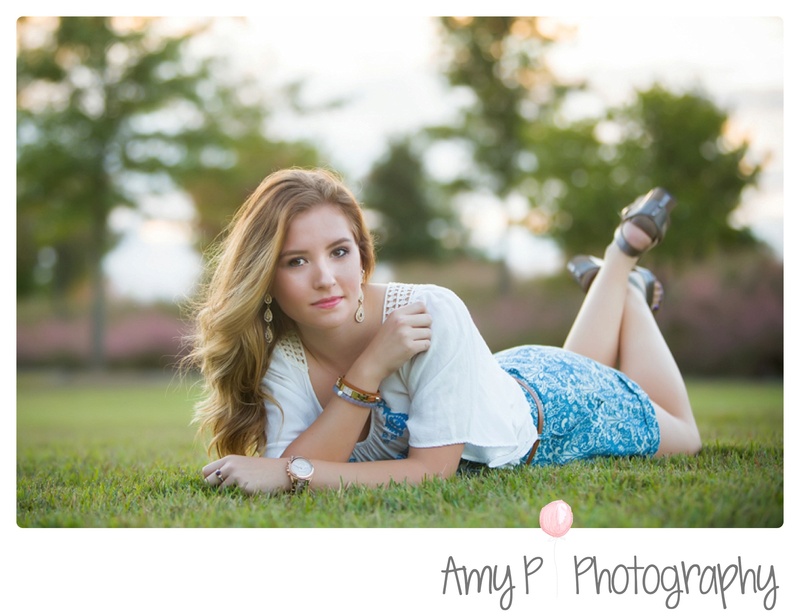 I can’t wait for you to see the rest of your photos miss Anna! Congrats on graduating! 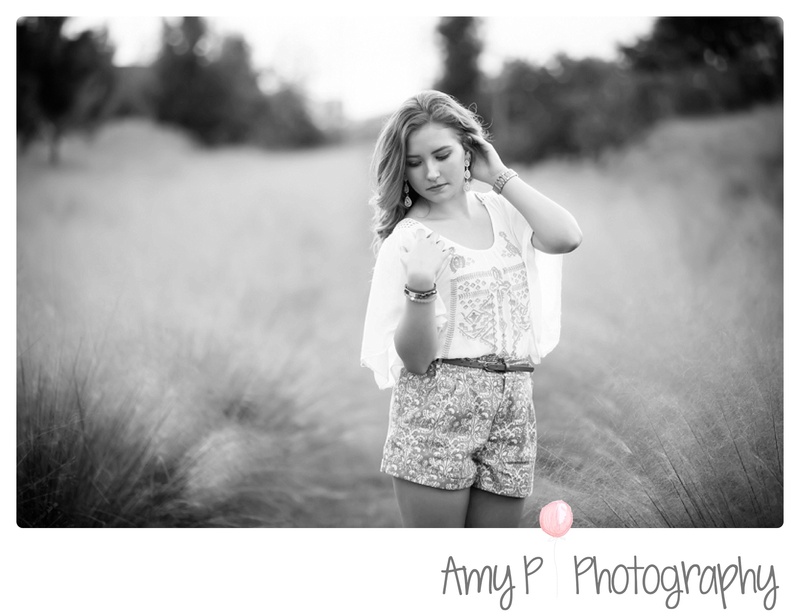 I absolutely love shooting seniors, especially when they look like this beauty! She could teach a class on posing, we shot till the sun went down and had a blast! 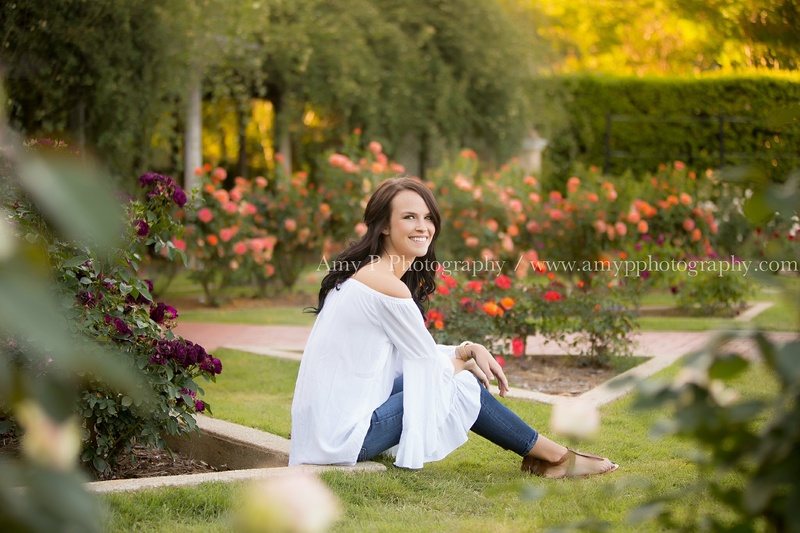 Alex you are beautiful and such a sweet young women!! 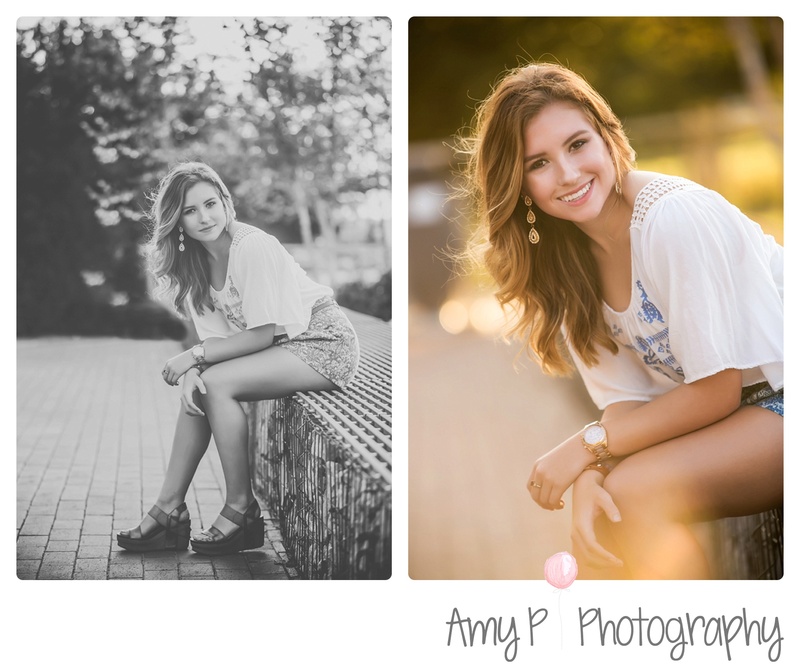 Noah’s older sister came to me for her senior photos and now it was time for his! 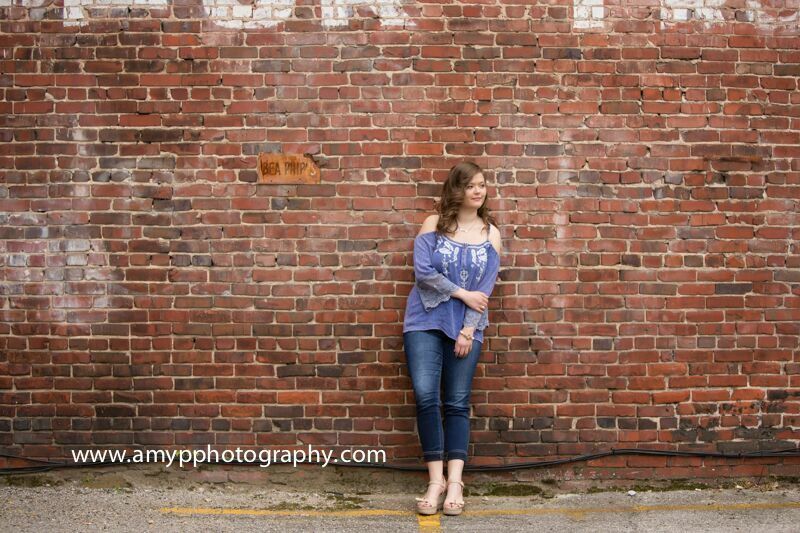 I shot his photos while in Demopolis so the setting was perfect for his country boy personality! Despite dreading the session he did really well and I think had a little fun doing the photos! Just to add to the reason why Noah is such an awesome young man, he’s enlisted in the army and will be serving our country, so proud and grateful for his decision! Noah you did awesome at your session and I hope you’re happy with your “gun” photos! 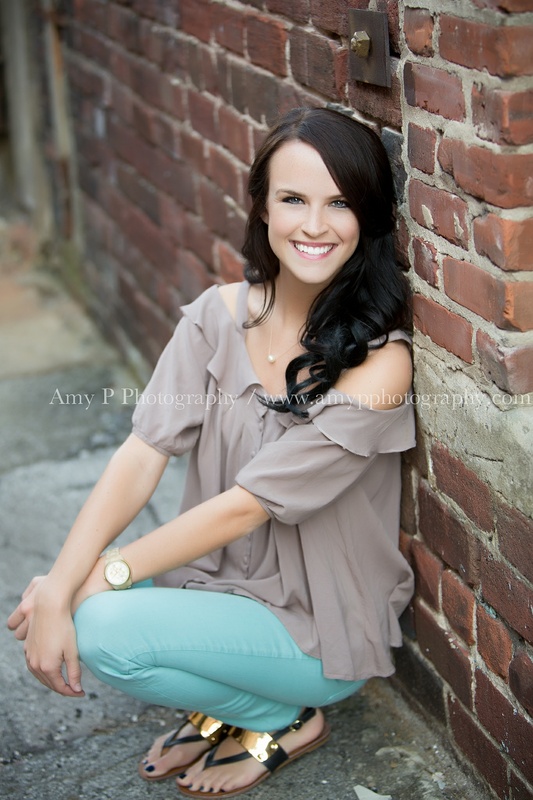 This beautiful young lady came to me for some professional headshots/college graduation photos. She graduated from the University of AL (Roll Tide) and started a new job as an event coordinator at The Breast Cancer Research Foundation of Alabama www.bcrfa.org She was so much fun to photograph, I mean look at how gorgeous she is! Can’t wait to finish the rest!